In this post we are going to be creating a simple WCF Service library project. 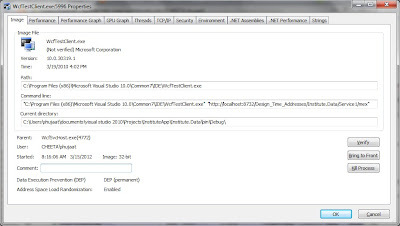 We are going to be hosting this using Visual Studio Service host. 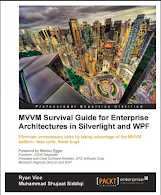 We are going to see what various options are available to launch a WCF Service using Visual Studio including how we can test it using WCF Service Client. 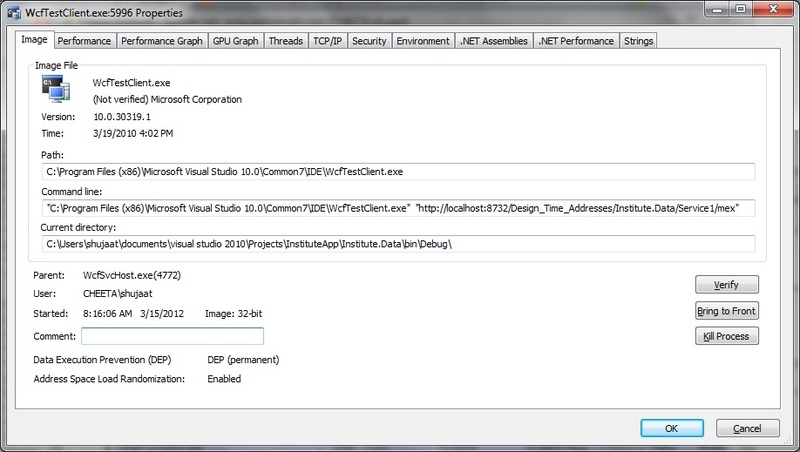 We are also going to be using Process Explorer to see how these supporting tools are used by Visual Studio. When we create a WCF class library project, then Visual Studio creates a default WCF service for us with default template. It creates the following in the project. Adds the relevant assembly reference to the project. This includes System.Runtime.Serialization.dll and System.ServiceModel.dll. Adds a interface decorated with [ServiceContract] attribute. This also has a method decorated with [operationContract] attribute. This is the same interface implemented by the above class. Adds a class decorated with [DataContract] attribute. This type is used as a parameter in the operation contract method of above service contract. Adds app.config to the project. The configuration has the details of the exposed WCF service. 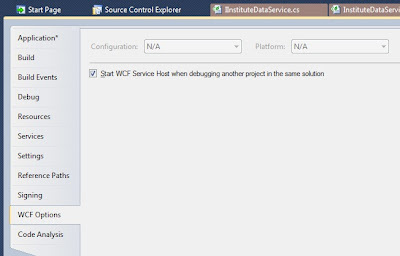 See the properties of a WCF Service library project. There is an additional WCF options tab added. There is only one configurable option for the WCF service. 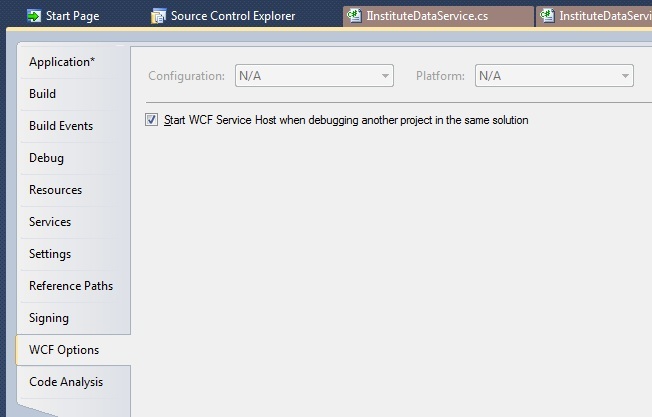 When checked, Visual Studio automatically launches WCF Service Host utility hosting the service even when there is another start up project in the solution. 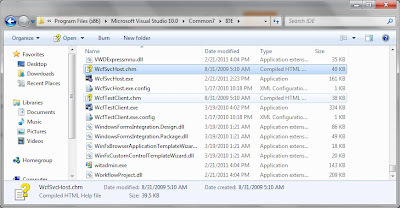 This is a Visual Studio supporting tool and gets installed with Visual Studio installation in the following path in your Windows 7 computer. The tray icon can be used to launch the tool's interface. 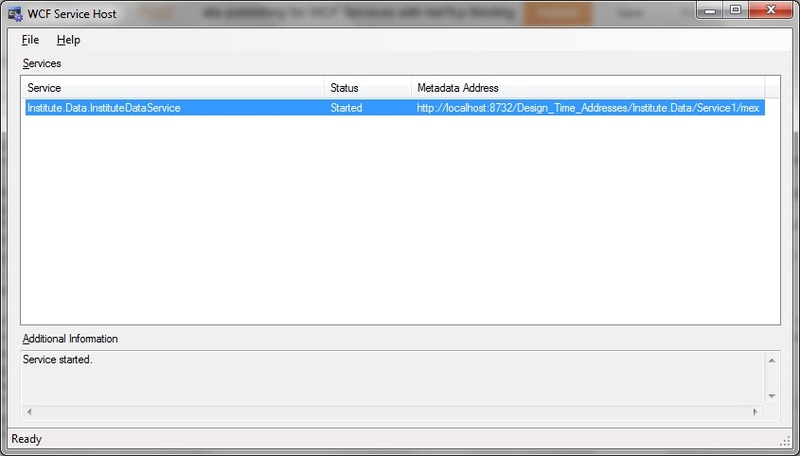 The interface has the details about hosted service. 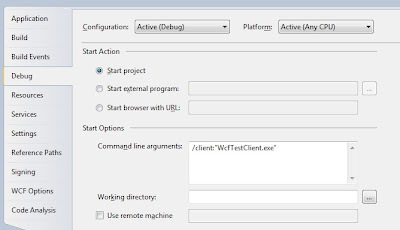 If the WCF class library project is the start-up project then the service host is launched with relevant start-up arguments to use WCF Test Client as the client tool for the hosted service. The service host takes care of launching the client tool. We can use Process explorer to see the start-up argument of service host process. It is basically launched with the following start-up arguments. 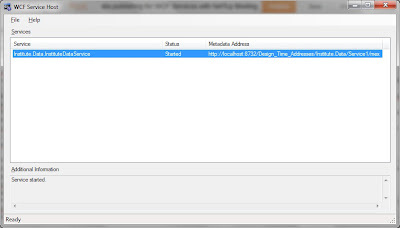 Specifying the switch for client launches the WCF Test Client after the service is hosted in WCF Service Host tool. 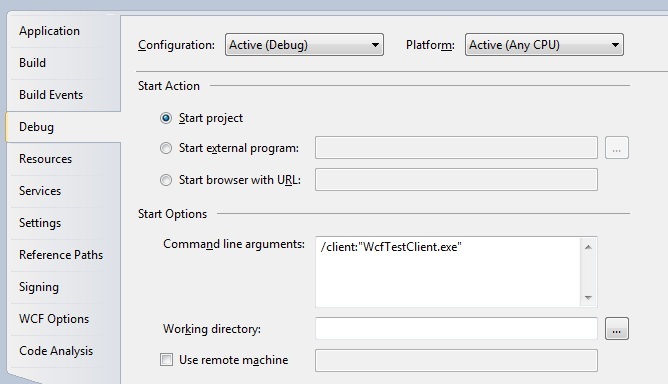 The WCF Test Client is launched with the start-up arguments specifying the service details. We can see that all the parameters are same except the client is not expected to be launched so the client switch hasn't been specified. Basically the additional start-up argument is the default start-up argument of WCF Service library project. It can be seen in the Debug tab of project properties. If we don't want the WCFTestClient to be launched when WCF Service runs as a start-up project then just remove this extra switch. 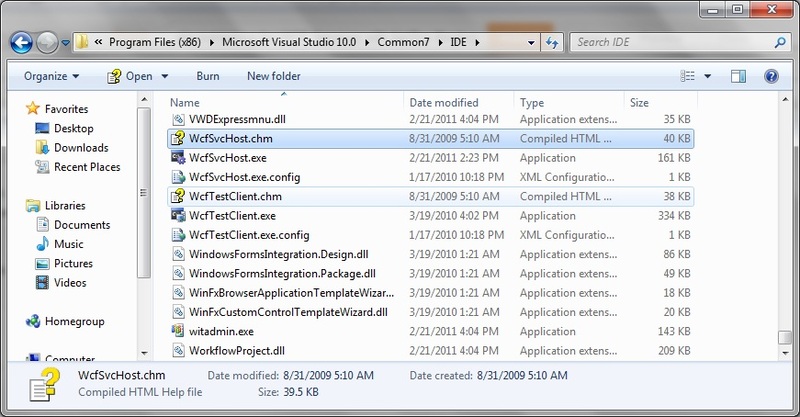 If it is a web site project(VS2010) right click project. Select Properties Window(F4). You should see a property grid of the properties window. There choose False for Always start when debugging. This solved the problem for me.